Khaled Elsayed reveals Pro Football Focus' 2015 All-Pro roster, featuring this season's top-graded players from around the NFL. 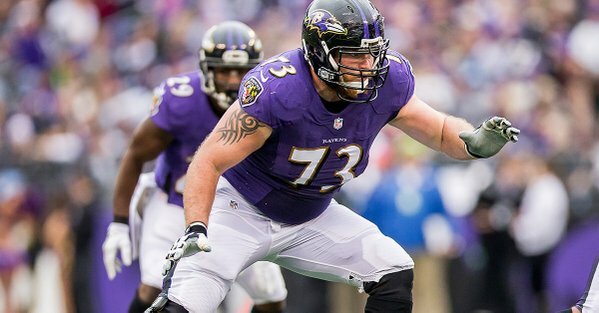 There isn’t a season that goes by where we don’t get excited about Yanda. He may not get a lot of publicity, but he continues to be one of the very best linemen PFF has ever graded.